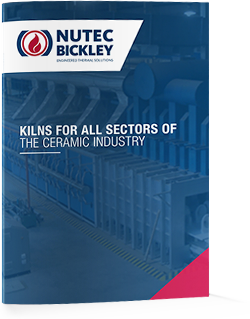 Nutec Bickley has a vast know - how on designing tunnel kilns, shuttle kilns and Carbell® kilns to fire all types of refractories shapes. Our Kilns for Refractories can be designed to fire refractory materials to up to 1,800°C. (3,200°F).